Our New E-Learning Portal is now available with the first course. 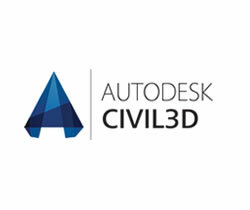 Civil 3D basic Training. Sign up now for a free trial. Increase your knowledge and skills with the help of an experienced tutor on hand. Keep an eye on the portal as we will be adding more courses and free material soon.